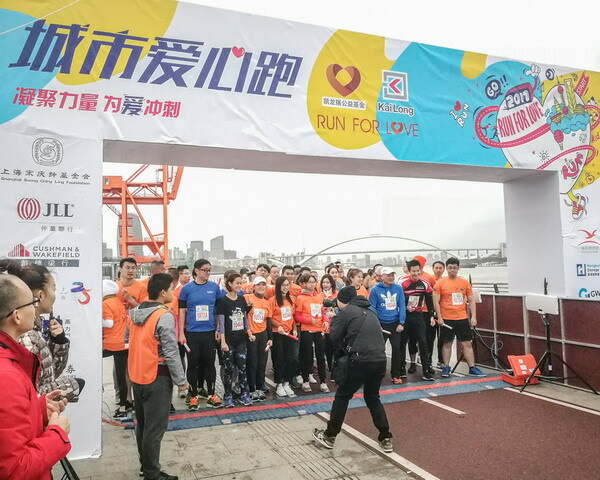 The third session of “Run for Love” relay race, sponsored by SSCLF - Kailong Public Welfare Fund was held in Xuhui riverside in Shanghai on November 18, 2017. The participants not only competed speed but also raised money for poor students through various channels. More than 350 runners of over 70 teams from real estate, finance and commercial enterprises gathered together for the public welfare event. 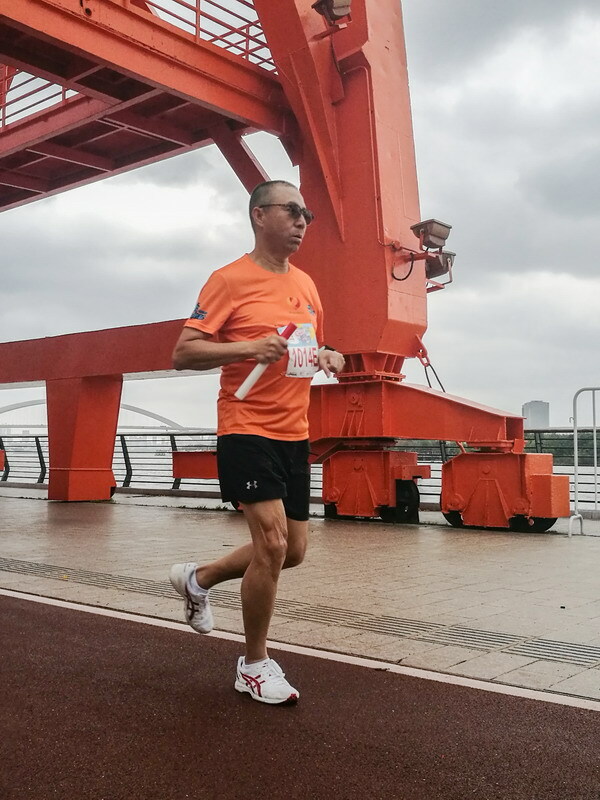 Each team consists of 5 runners, jointly completing 9 km course. 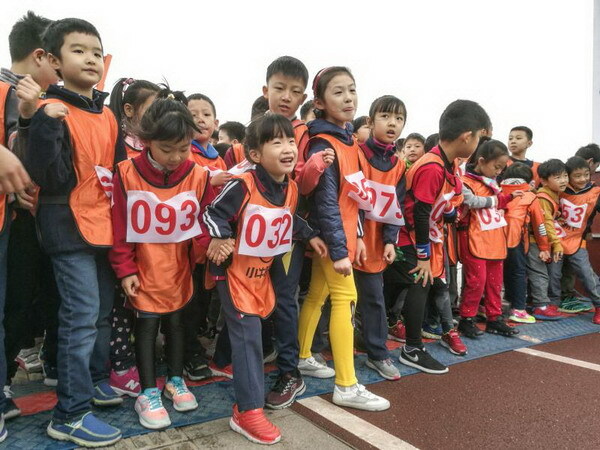 The “Run for Love” organizing committee also set up 1,000 - meter charity run project for children. And the children who completed the race were awarded medals and certificates. All the registration fees and money raised at the event will go to promote education in poor areas through Shanghai Soong Ching Ling Foundation. The donation channels will continue to keep open to receive donated money after the event. 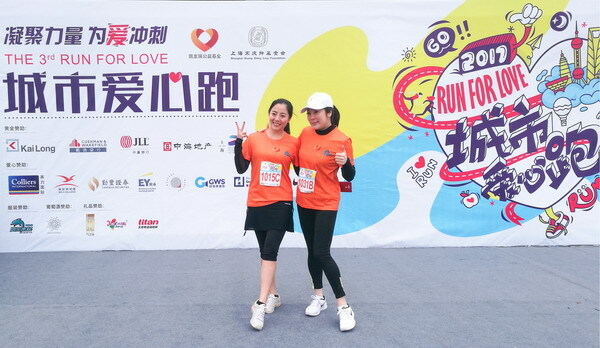 The annual Shanghai “Run for Love” activity was jointly held by SSCLF - Kailong Public Welfare Fund and sponsors of Jones Lang LaSalle, DTZ, China Overseas Property, Frequently Abundance Securities, Shui On Land, Collier International, Ernst & Young, The design of Chenfo architecture, ISG international sports group, Hong Kong storage and Feng Sheng Shui Qi Club and etc.